Find the perfect cabin for your Smoky Mountain vacation with Great Cabins in the Smokies. Many visitors search for Smoky Mountain Cabin Rentals as they prepare to travel to the Great Smoky Mountains each year to experience all there is to see and do. Whether you’re planning that special family vacation of a lifetime, or a relaxing romantic mountain getaway for two, Accommodations By Great Cabins in the Smokies has a wide variety of luxurious vacation mountain cabins and chalets waiting for you! Accommodations By Great Cabins in the Smokies is the most affordable, luxury cabin rental company in the Smoky Mountain area. 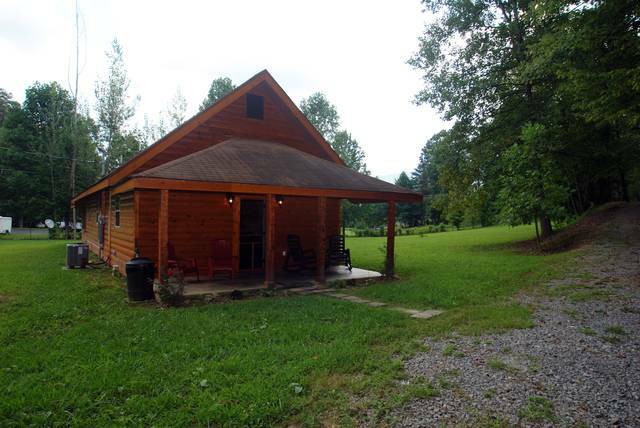 We offer cabin rentals in Wears Valley and Sevierville Tennessee. Be Sure To Check Out Our Cabin Specials Page Above! We Have Great Deals Going On…..